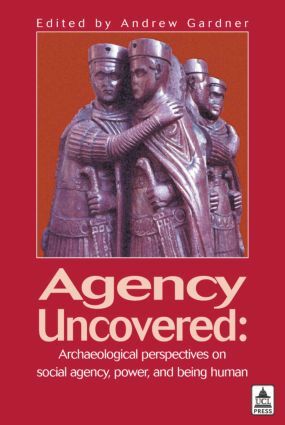 This book questions the value of the concept of 'agency', a term used in sociological and philosophical literature to refer to individual free will in archaeology. On the one hand it has been argued that previous generations of archaeologists, in explaining social change in terms of structural or environmental conditions, have lost sight of the 'real people' and reduced them to passive cultural pawns, on the other, introducing the concept of agency to counteract this can be said to perpetuate a modern, Western view of the autonomous individual who is free from social constraints. This book discusses the balance between these two opposites, using a range of archaeological and historical case studies, including European and Asian prehistory, classical Greece and Rome, the Inka and other Andean cultures. While focusing on the relevance of 'agency' theory to archaeological interpretation and using it to create more diverse and open-ended accounts of ancient cultures, the authors also address the contemporary political and ethical implications of what is essentially a debate about the definition of human nature.